Ladysmith Marina, on the east coast of Vancouver Island, is set in the town of Ladysmith, one hour north of Victoria and ten minutes south of the Nanaimo Airport. All marina customers and guests have access to free parking. 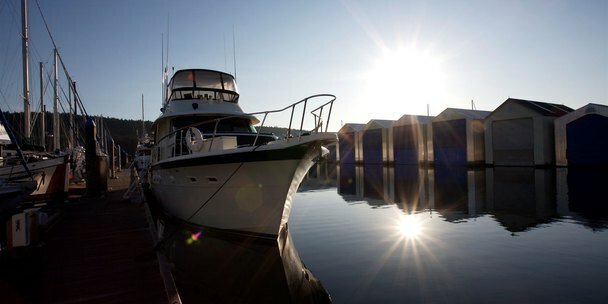 We are pleased to offer first access to the newest boathouses on Vancouver Island. These engineered boathouses are available from 50′ – 100′.